1. Low-cost and high productivity, take-out and storefront model. 3. Leak-free sealing ensures safety, hygiene, and a good product image. 4. Small production runs for optimal product testing. 5. Automatic error code detection. 6. Security door design for added safety. 7. Automatic cup-jack, for different cup heights. 8. 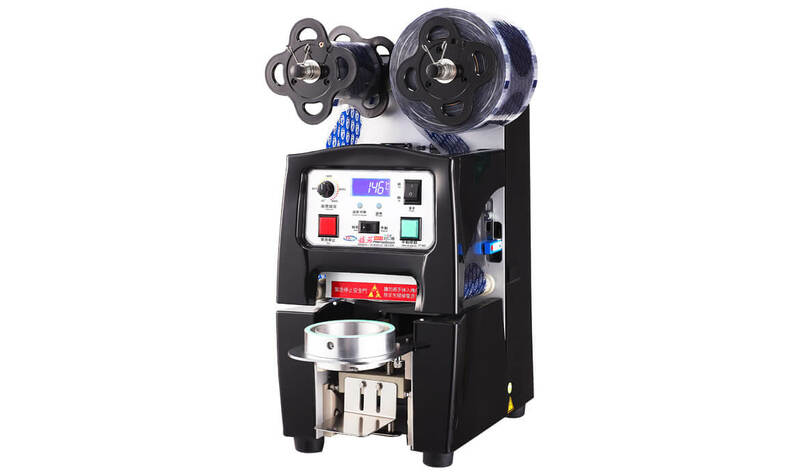 New film rewinding design for quick removal. 9. User-friendly and easy-to-operate microcomputer control.